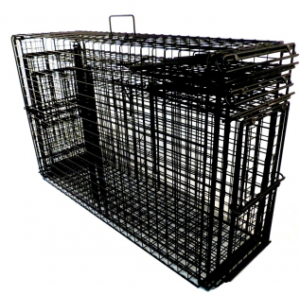 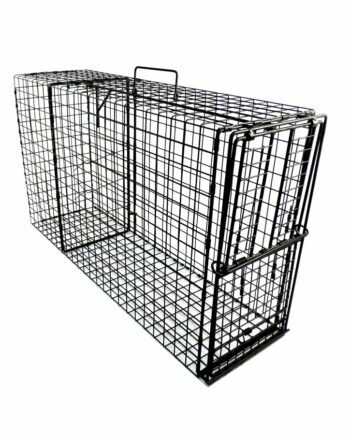 Designed to be used primarily with standard 30” or 36” long 9” x 11” Double Door Comstock Cage Traps or will work with single door Comstock Cage Traps. 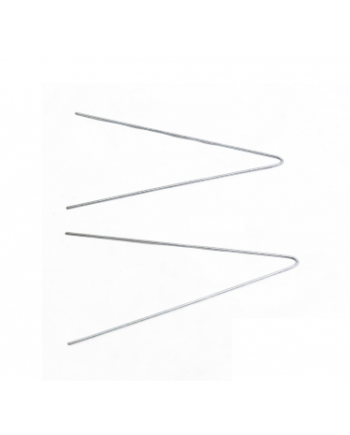 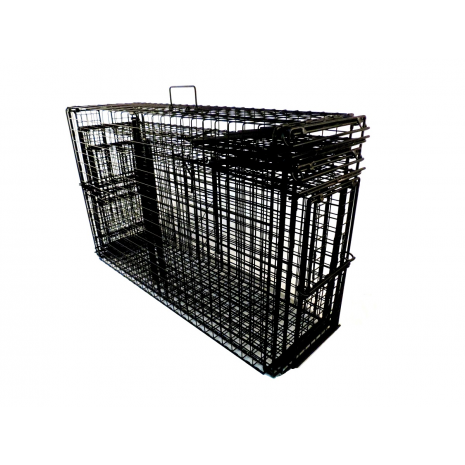 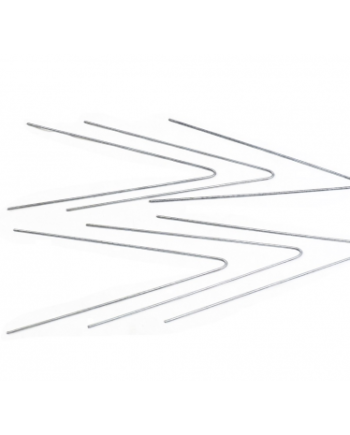 Four flaps clip onto the body of the cage trap quickly and easily to form a rock solid unit. The 18” Long portion at 5” x 9” adapter slides into the chimney for stability. 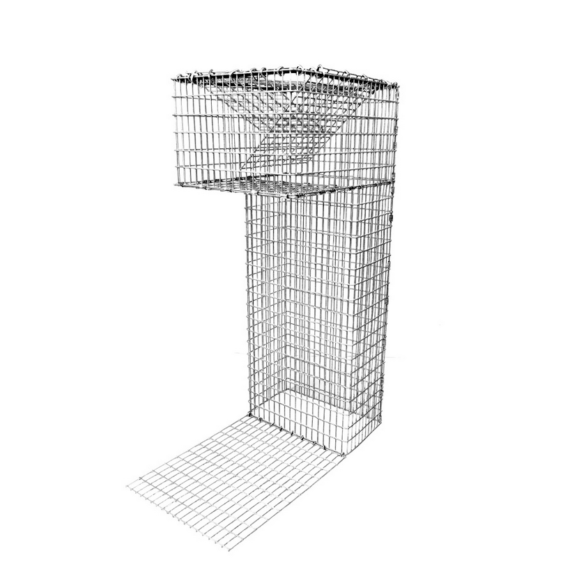 It is designed to accommodate both small and larger chimneys in order to capture raccoons exiting or entering when used with double door Comstock Cage Traps. 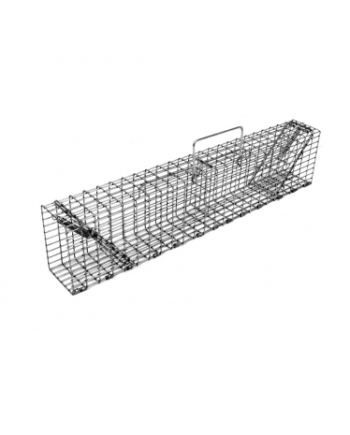 *Also, where there are recessed or small entry points on a building, the adapter can be attached to a 9” x 11” Comstock Cage Trap and slid into place to work as a nose cone to direct animals into traps.